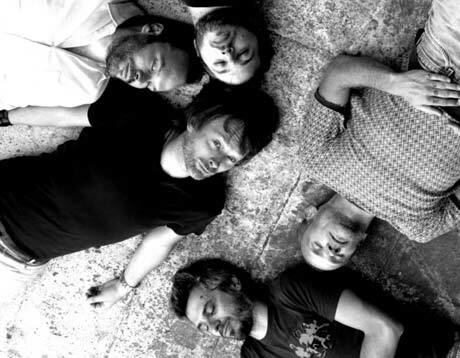 Atoms for Peace album in the works? In the latest issue of Rolling Stone, Red Hot Chili Peppers bassist Flea dropped some interesting news regarding Atoms for Peace, the side project that he, Thom Yorke, Nigel Godrich, Joey Waronker, and Mauro Refosco all were a part of last year. … and playing on a forthcoming studio album. We’ll keep you updated on any further news regarding this forthcoming album. In the meantime, you can read the full Rolling Stone transcript here. Earlier last month, Radiohead’s Colin Greenwood, the HotRats (aka Nigel Godrich with Gaz Coombes and Danny Goffey of Supergrass), Soap&Skin, and Air’s Nicolas Godin, teamed up for a one-off tribute to the Velvet Underground in Paris, aptly titled Velvet Underground Revisited. 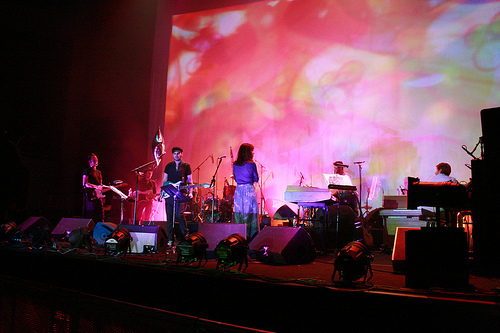 The set was comprised almost entirely of covers off VU’s Andy Warhol-produced 1967 record with Nico, including a faithful take on “Femme Fatale” that featured a guest lead vocal by Leslie Feist. You can take a break from spinning her new single and hear a decent glimpse of the performance above. Photo above from Cité de la Musique’s flickr stream. Red Hot Chili Peppers’ bassist Flea thinks Thom Yorke is a swell guy and a huge inspiration to him. 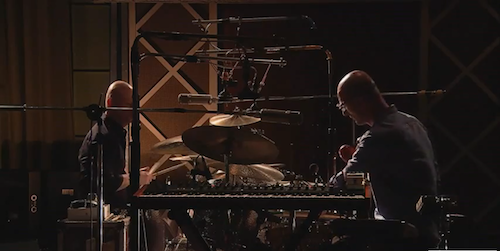 Flea, along with with drummer Joey Waronker, Mauro Refosco, and producer Nigel Godrich, were all part of Thom’s supergroup, Atoms for Peace, which performed shows last year. 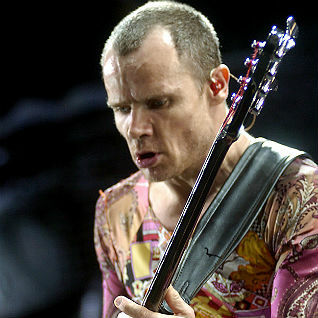 “It influenced me being around Thom,” Flea explained. “He’s an unbelievably great musician and a beautiful man. He’s so pure as an artist. It’s less that I would try to copy him and more that just being around someone who channels really powerful energy is beneficial. Last night Thom Yorke surprisingly showed up at Low End Theory in Los Angeles where he DJ’d alongside Flying Lotus and Gaslamp Killer. His DJ set included Burial, Modeselektor, Kraftwerk, Squarepusher, Madvillain, Major Lazer, among other things and laster about an hour and 20 minutes. Nigel Godrich was also there. 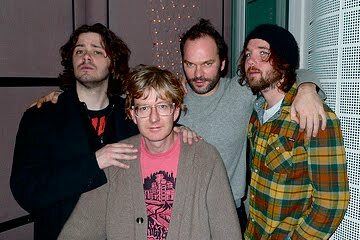 This isn’t the first time Thom has done a surprise DJ set in LA. 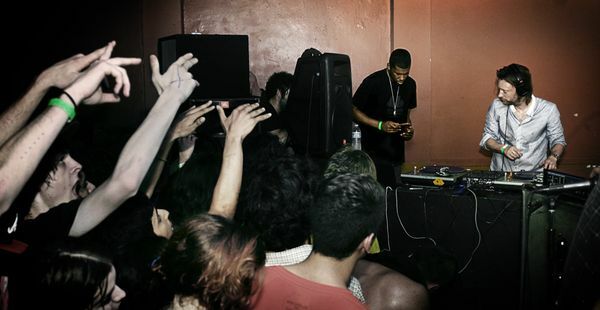 You may remember that in 2009 he showed up and did a DJ set at the Roosevelt. Were you there? Let us know in the comments! UPDATE: More from the LA Times after the jump. Radiohead’s long-time producer and “sixth man,” Nigel Godrich, is putting together the soundtrack for the upcoming Scott Pilgrim vs. The World movie. Along with curating the music, he producing and scoring it. Godrich has recruited an impressive group to record music for the movie, including Beck, Metric, Broken Social Scene, Cornelius, Dan “The Automator” Nakamura, among others. Head on over to The Playlist for more information. Scott Pilgrim vs. The World opens in theaters on August 13, 2010 in the US.